The Young ARIAS, a new awards scheme celebrating radio and audio created by under 18s and schools, kicked off on Monday 4 February. Young ARIAS ambassadors Tom and Daisy, the new hosts of KISS Breakfast, and Matt and Mollie, Radio 1’s Weekend Breakfast hosts, will spread the word on air and across social media from next Monday to the closing date on 15 March. The promotion will feature on a range of radio stations across the UK. If your station would like to get involved with the Young ARIAS, promotional trails and packs are available on contact@youngarias.co.uk and there is more information at www.youngarias.co.uk. The awards will be open to school radio stations, podcasts, homemade audio projects, community radio contributors and DJs and will provide young talent with a chance to gain exposure to, and a better understanding of, the radio industry. The winners and the institutions that support them have the chance to win ‘money can’t buy’ prizes, such as the opportunity to guest host on a national radio show, getting to meet today’s talent and much more. Also up for grabs is a top-of-the-range radio studio. The awards event will take place on during Radio Audio Week on 17 May in the BBC Radio Theatre, featuring some of radio and audio’s biggest stars. The Young ARIAS are the new awards for 8-18 year olds and schools who have a passion for creating radio and audio. 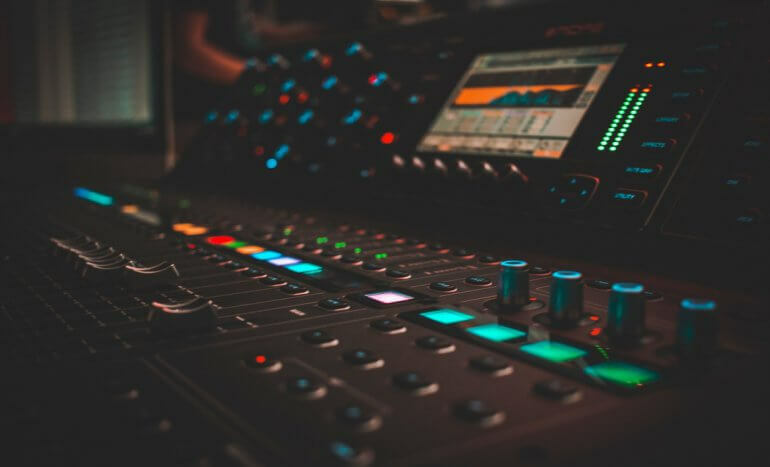 Over 1,000 schools across the UK have a radio station/audio equipment, which means along with under 18s making their own podcasts, audio mixes and community radio shows there are thousands of kids involved in radio and audio projects. The full list of categories and details of how to enter free of charge from 4 February are available on www.youngarias.co.uk and @theyoungarias. Entries can be uploaded here.